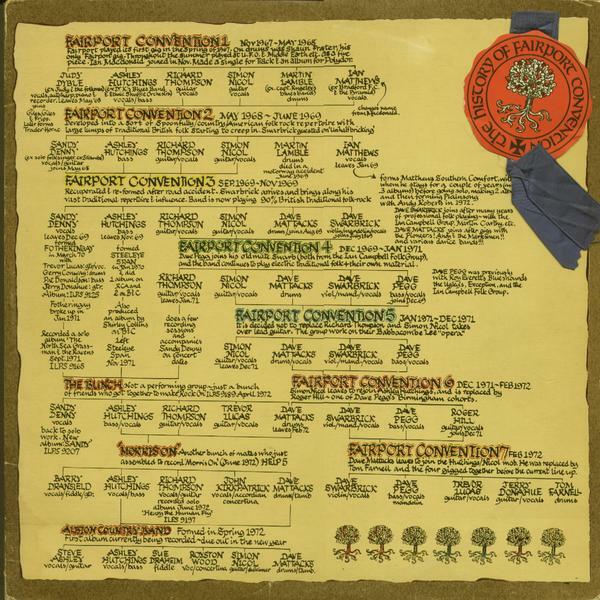 This double album sort of brings to a close the first stage in Fairport Convention's long and illustrious career, a sort of summing up. 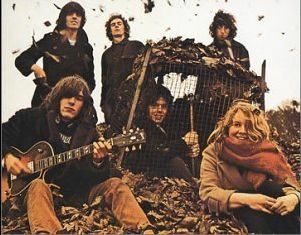 At the time though, that this album appeared, it seemed that Fairport were no more, fortunately we were all very very wrong. Crazy Man Michael and the Medley appear on the double LP but not on the later CD. version of this album, also the CD version is a single disc only.